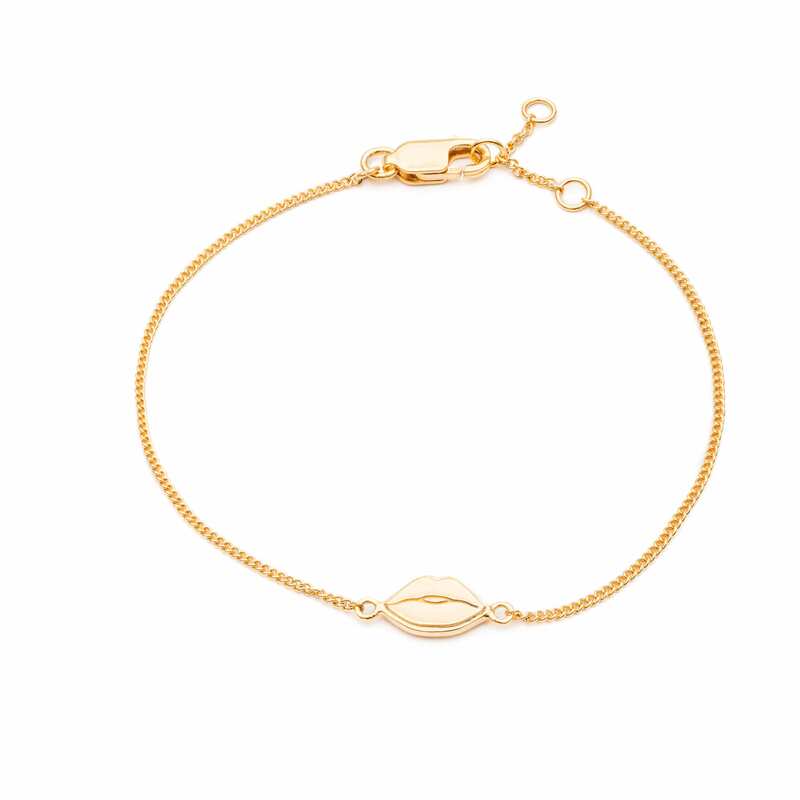 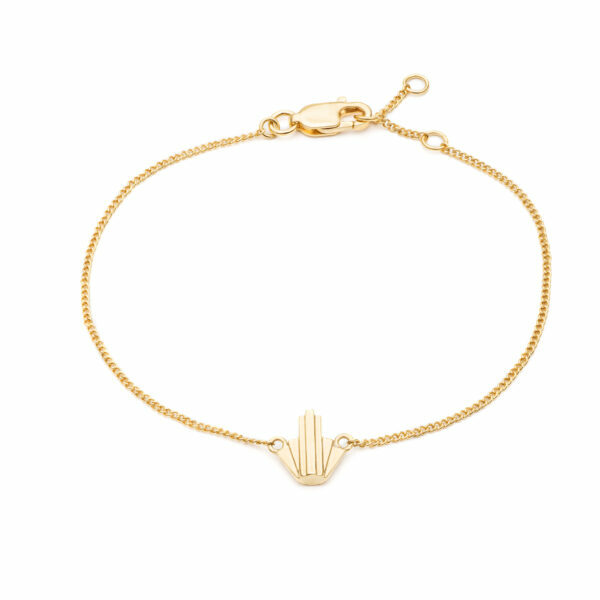 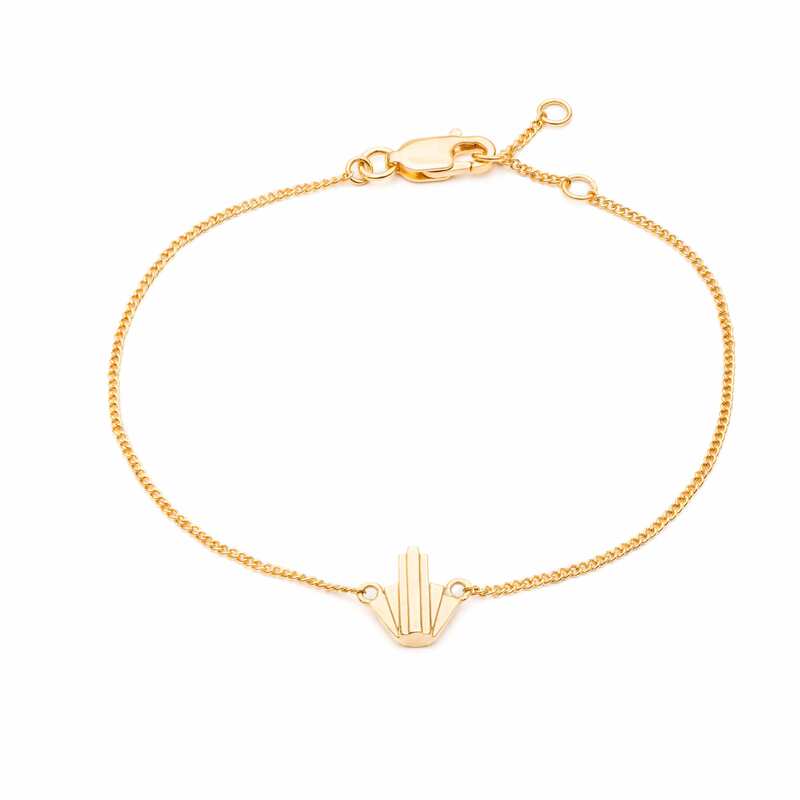 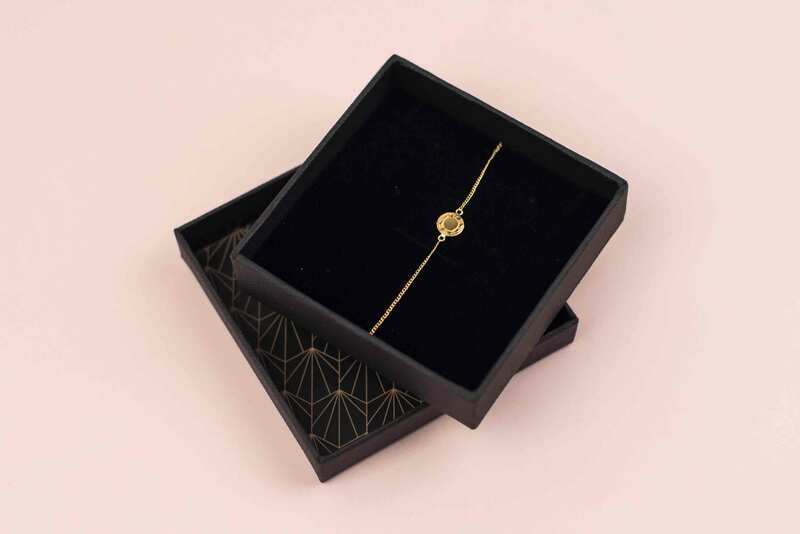 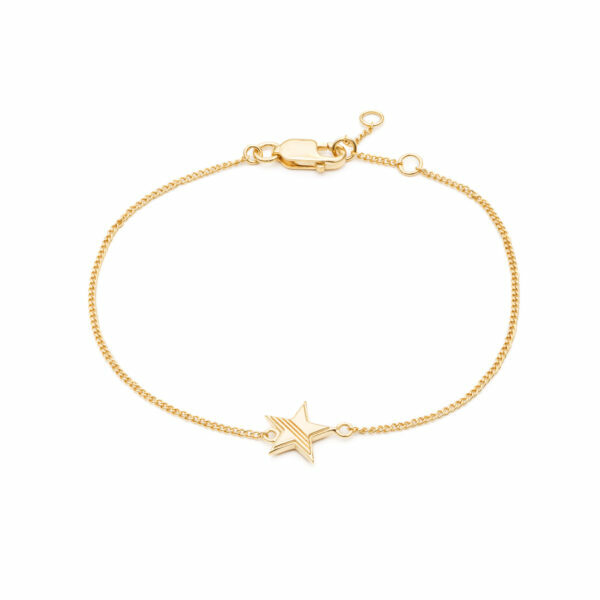 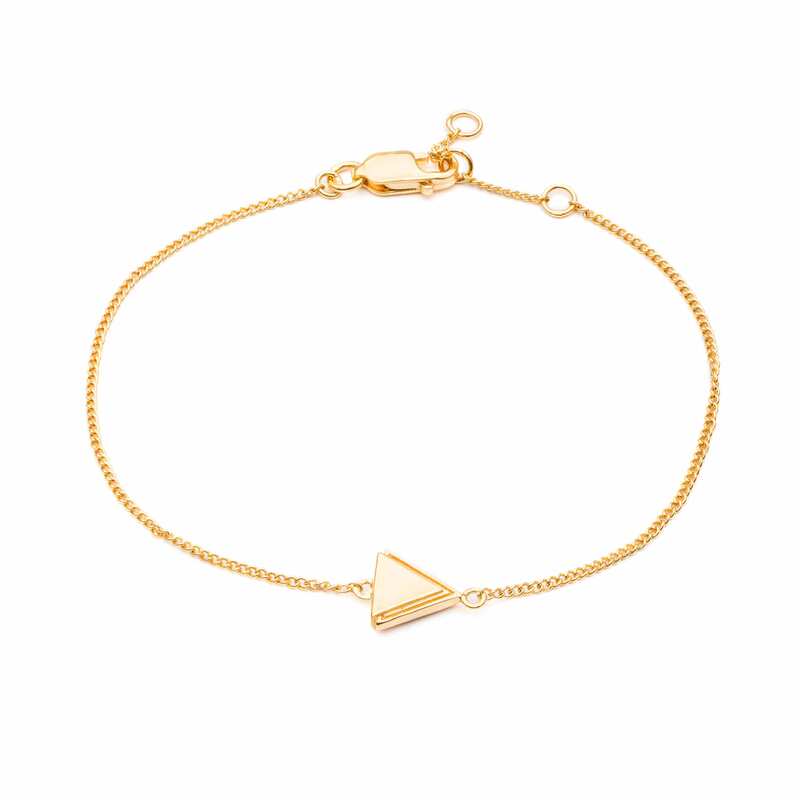 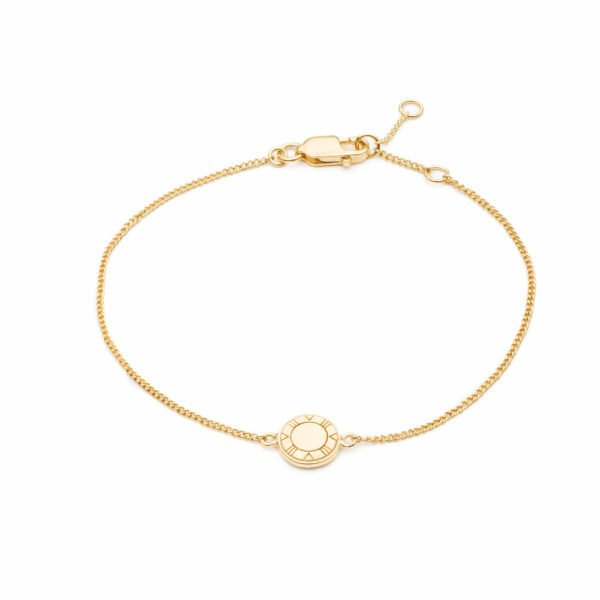 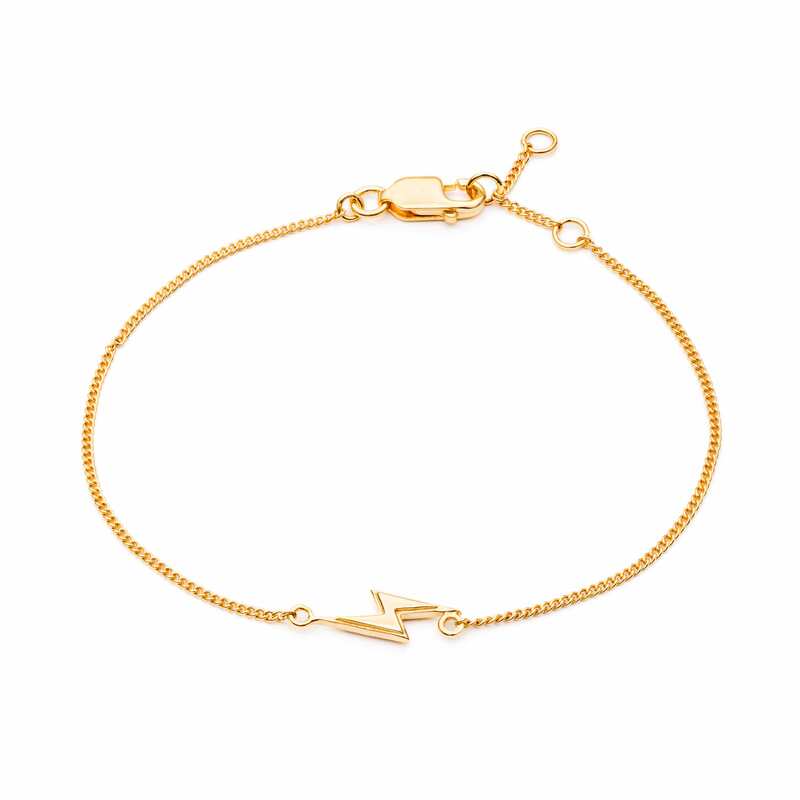 A delicate bracelet made from 22 ct gold plated sterling silver. 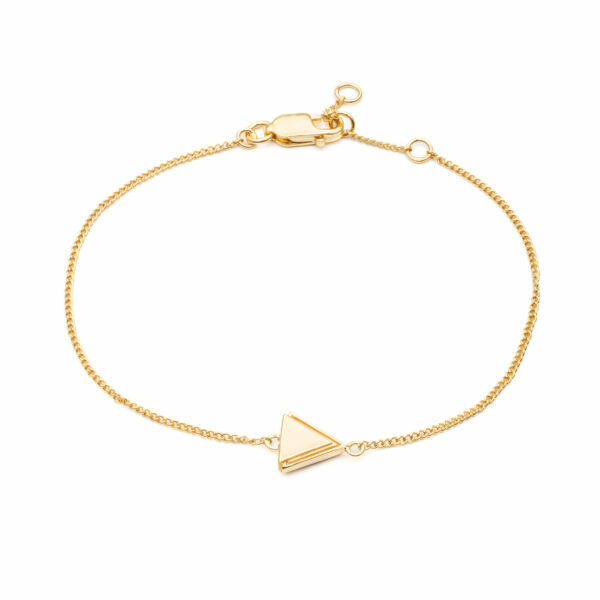 Choose from 6 different empowering charms. 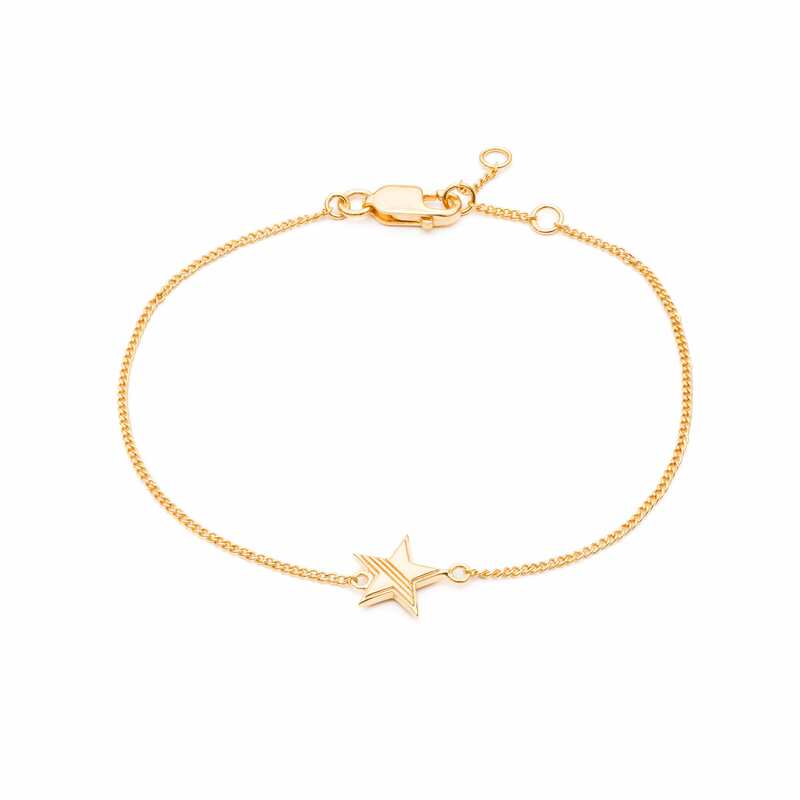 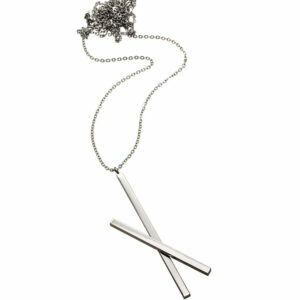 You can find matching gold necklaces and both necklaces and bracelets in silver in our shop.